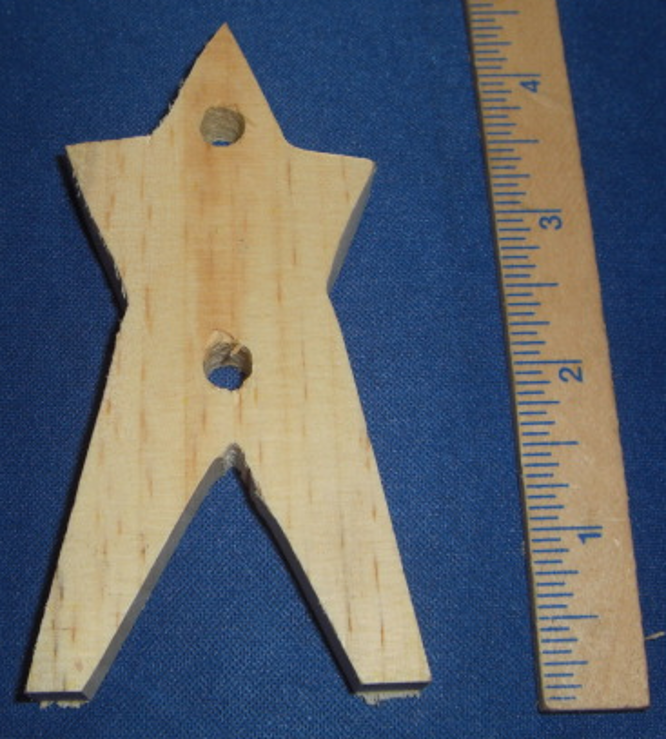 Home > Toy Making Supplies > Balsa Toy Base 2" x 1" x 6"
A great toy base in balsa. 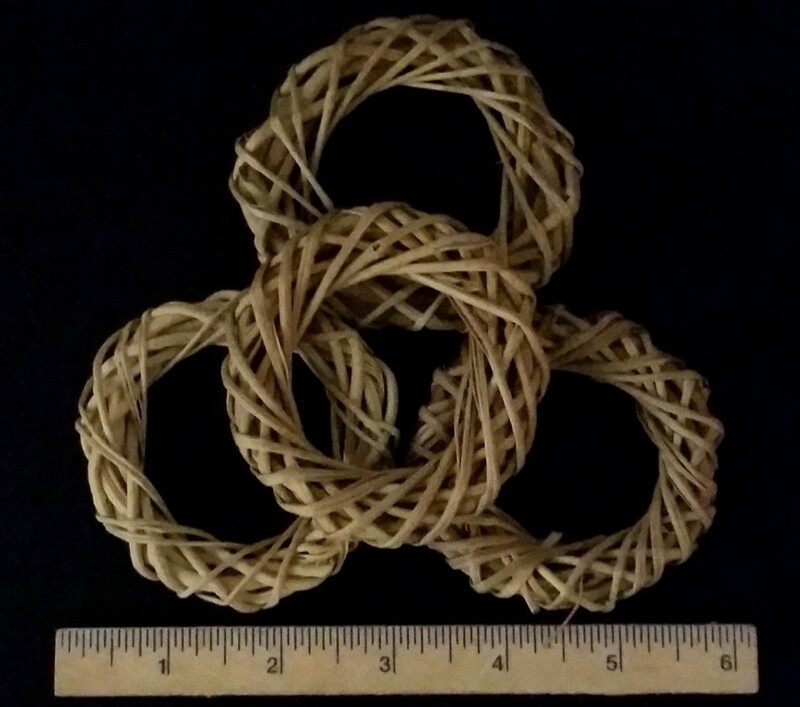 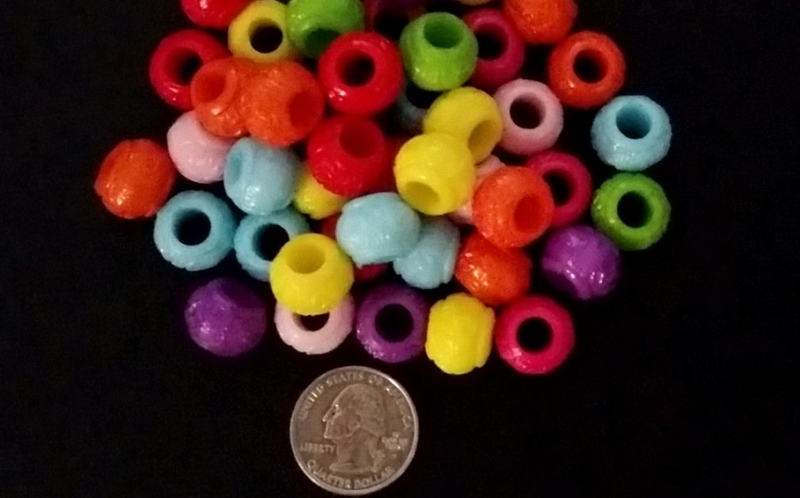 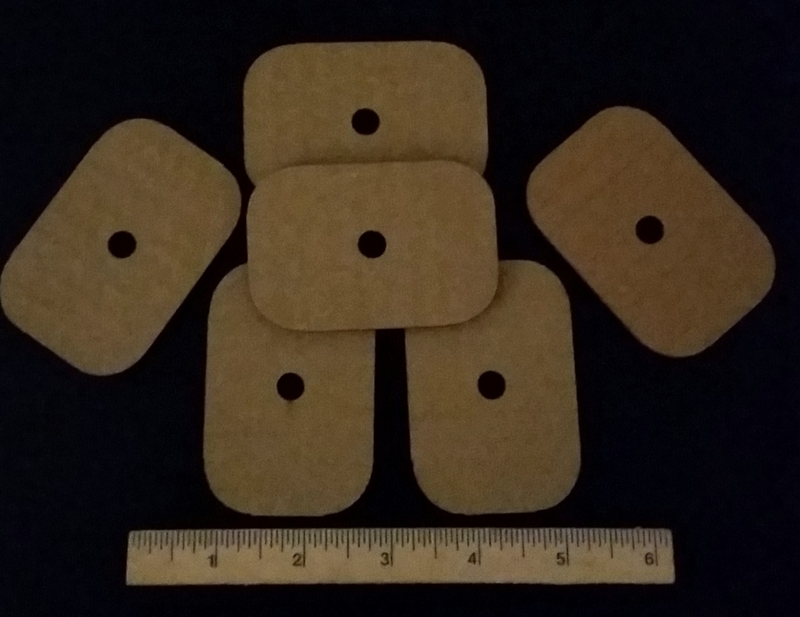 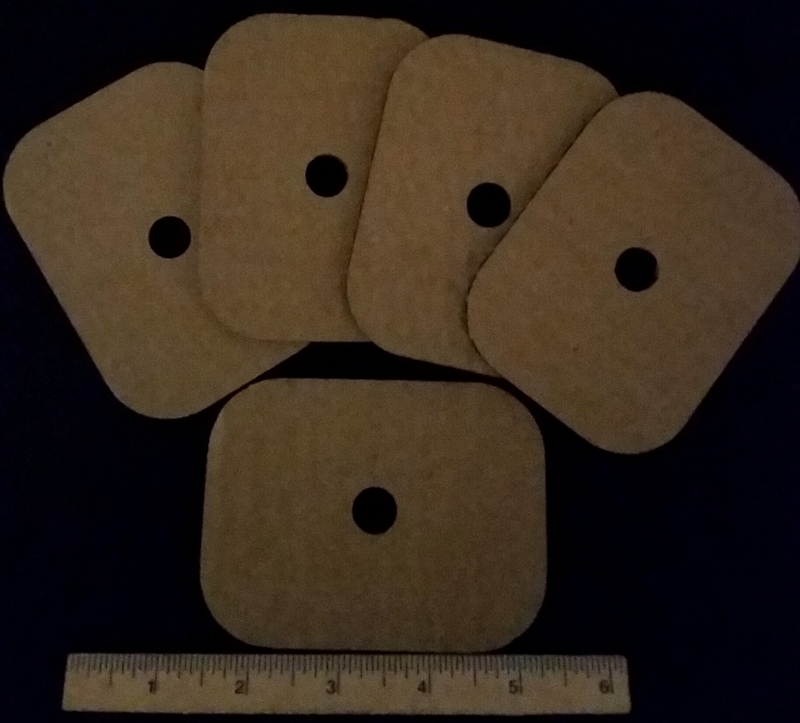 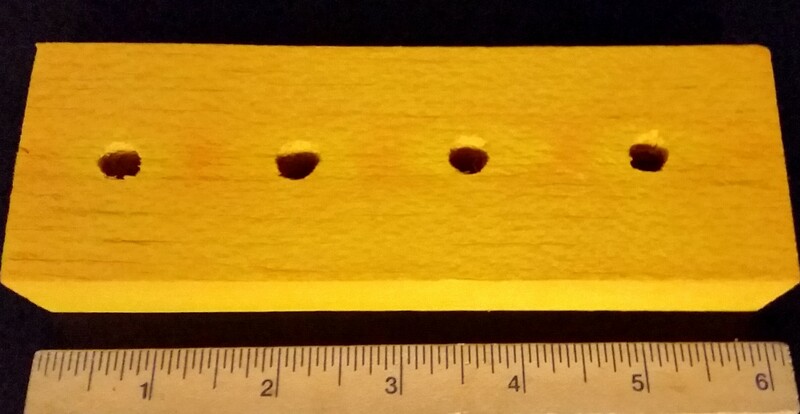 Measures approximately 2" x 1" and 6" tall with 4 holes that measure 1/4" each. 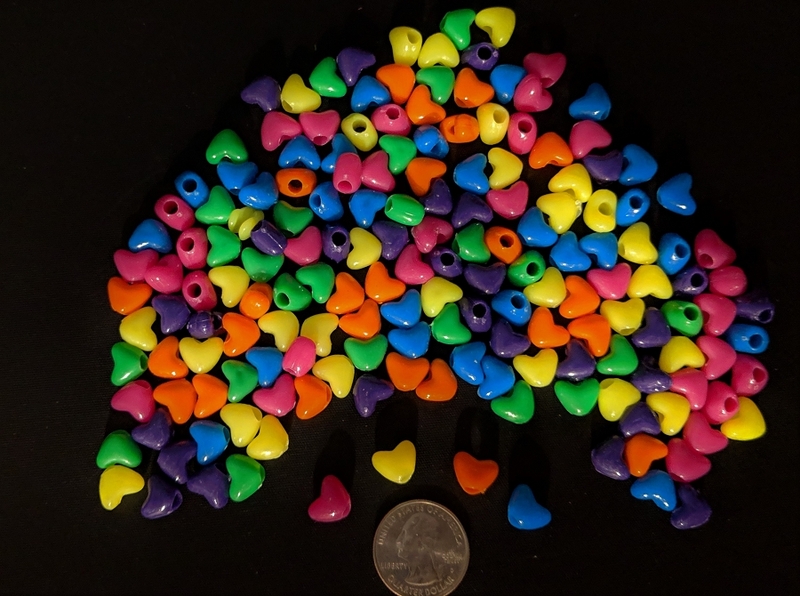 Available in Natural or Assorted Colors.